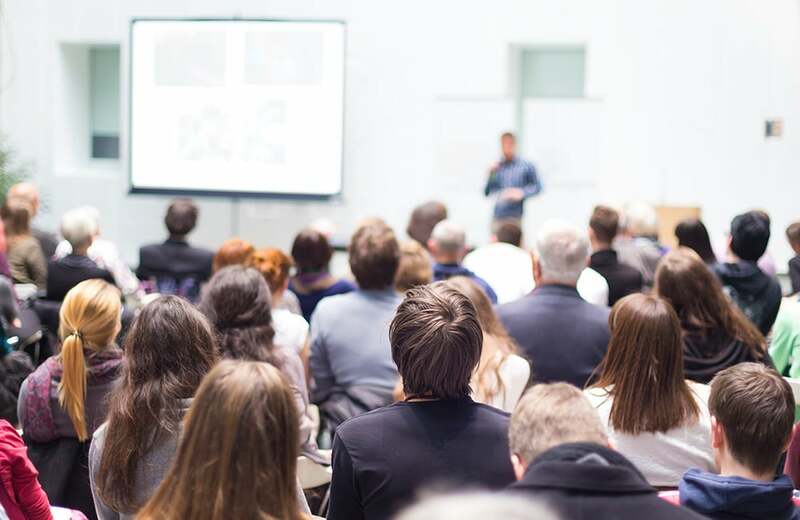 Training programs aim to educate the target audience about specific risks, their responsibilities, company policies and procedures. 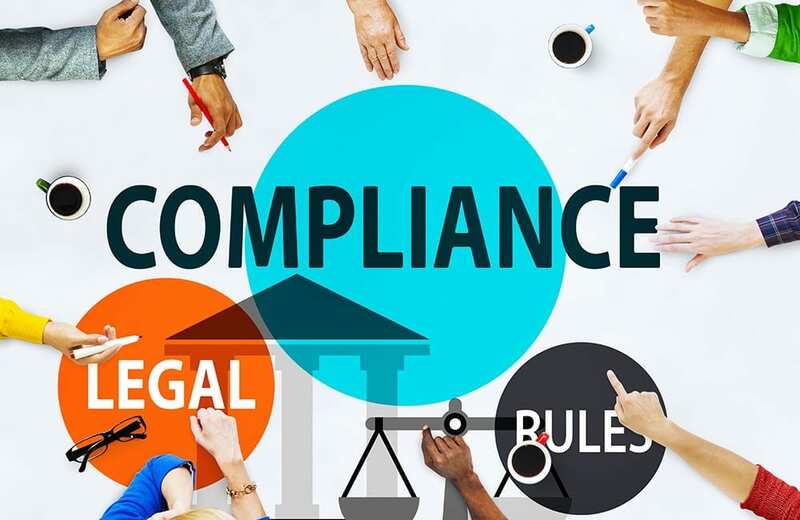 Compliance with identity management regulations can be extremely costly, inefficient, and ineffective leading to unaddressed risks, lower profit margins, and bad publicity if it is not managed properly. 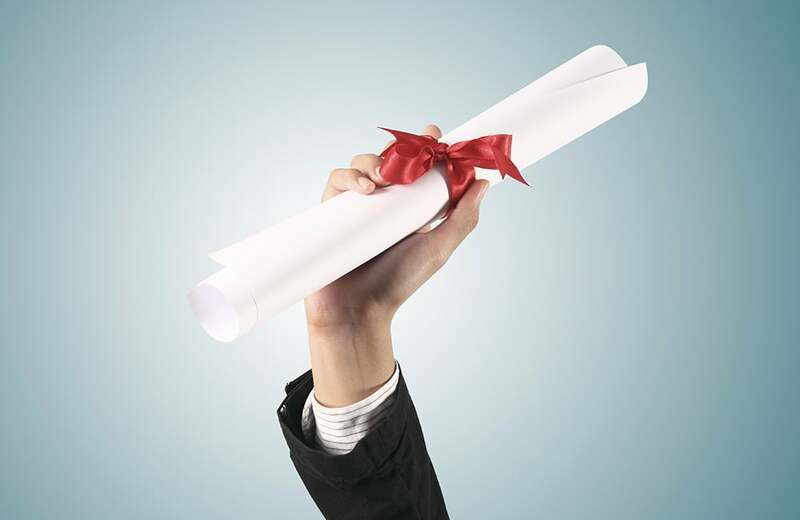 Certification is an important component of any professional who provides services to an organization or members of the society. IMI Members demonstrate dedication and professionalism to the field of identity risk management. Welcome to Identity Management Institute® (IMI) where we can collectively redefine “identity management”, collaborate with global professionals, increase identity risk awareness, gain knowledge and credibility, advance our profession and careers, and learn to manage identity risks. Identity Management Institute is a leading international organization which provides thought leadership, training and professional certification to its global members who are interested in identity management topics such as identity governance, identity and access management, identity theft protection and fraud prevention, compliance, data protection, and technology. 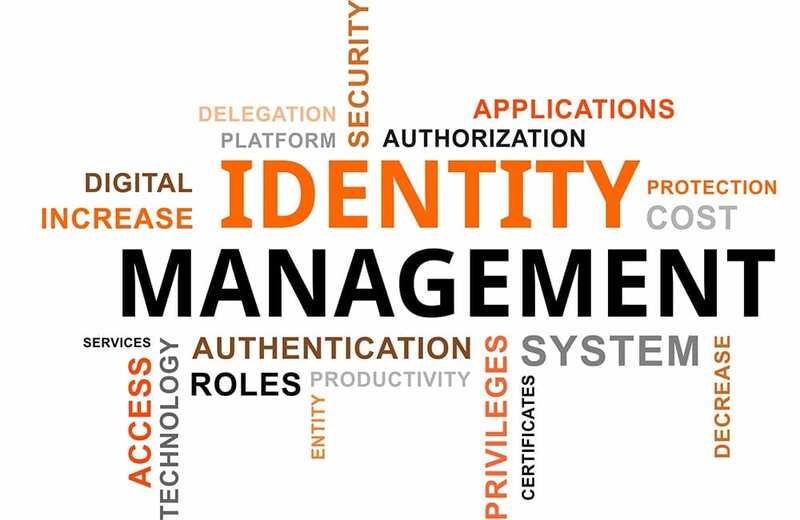 Traditionally, the term “identity management” has been broadly defined as the set of policies, processes and technologies used for system access management and digital information safeguard. Although, these are critical components of information security, they do not address all identity and data protection risks which have evolved over the years. Identity theft and fraud have been consistently on the rise in the past years costing billions to companies and their customers. In fact, consumer identity has become a major enterprise asset in some industries where identity management practices aim to protect. The scope of the identity risk management profession is broader today and requires a new and evolving set of skills to properly manage and safeguard all identities whether they are created and used for accessing enterprise systems or collected as part of business transactions. These and other factors such as mobile and cloud computing, social media, as well as international standards and regulatory requirements are some of the evolving and new identity risks that we must collectively address going forward.